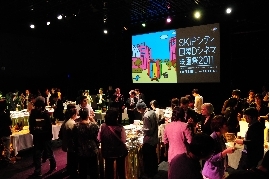 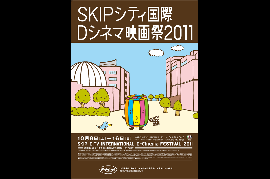 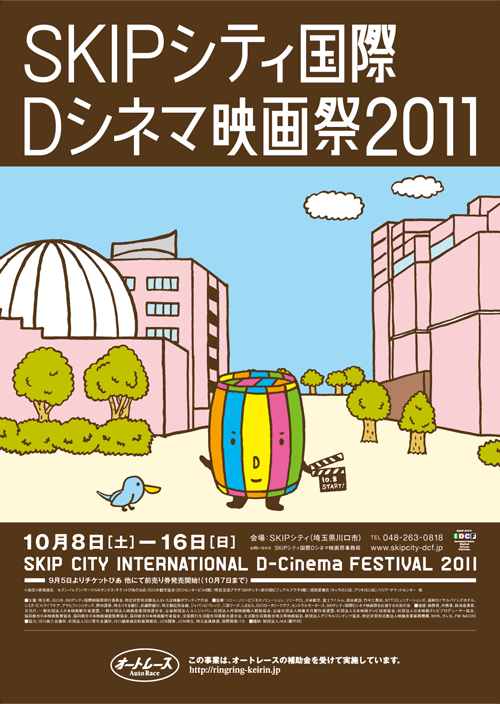 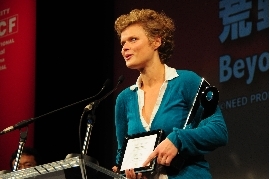 S The 8th edition of the SKIP CITY INTERNATIONAL D-Cinema FESTIVAL was held in Autumn for the first time, in October 2011. 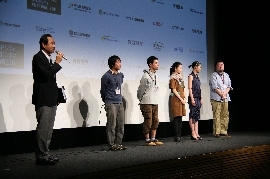 Autumn is a great season for the Arts, and the line-up of the Festival, from the films by emerging filmmakers to the Kid's movie making workshop, and more, proved to be successful in bringing “dreams” and “power” to the masses. 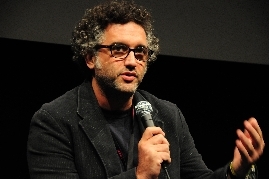 The Opening film was “Once Upon A Time in Anatolia”, directed by Turkish master Nuri Bilge Ceylan who won the Grand Prize at the IDCF 2007 with “Climates”. 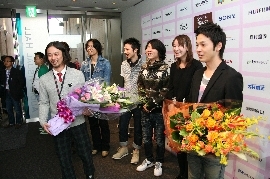 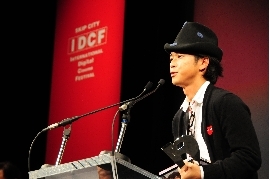 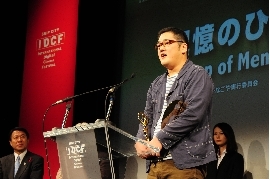 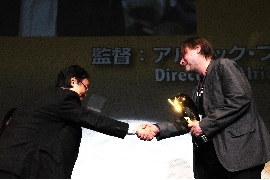 “Once Upon A Time...” won the Grand Prix at the 64th Cannes Film Festival and had its Japan Premiere at the IDCF. 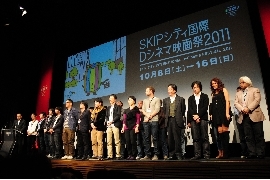 683 films, consisting of 494 feature film and 189 shorts, were submitted from 81 countries. 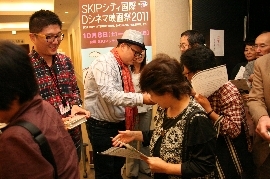 The selected films from those submissions, which varied from drama to comedy and documentary, attracted a wide audience.